In their latest interview with BuzzFeed, Shai talks about Tris rocking her pixie cut and Theo says we’ll get a good character development. 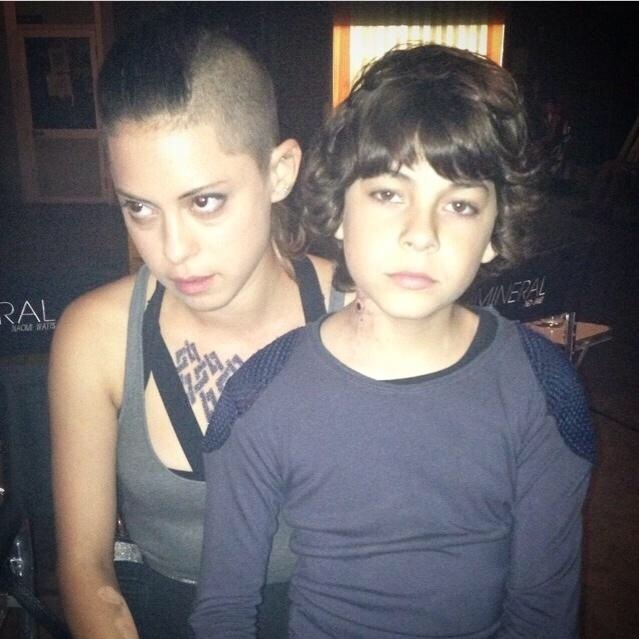 What do you think about Shai’s hair? Tell us in the coments. 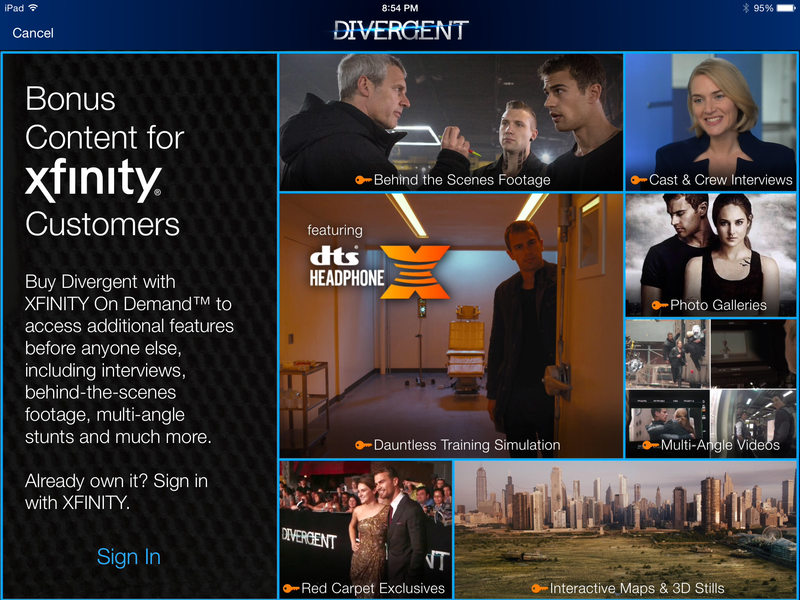 Categories: Insurgent, Insurgent Movie, Insurgent News, Interviews, Shailene Woodley, Theo James | Permalink. 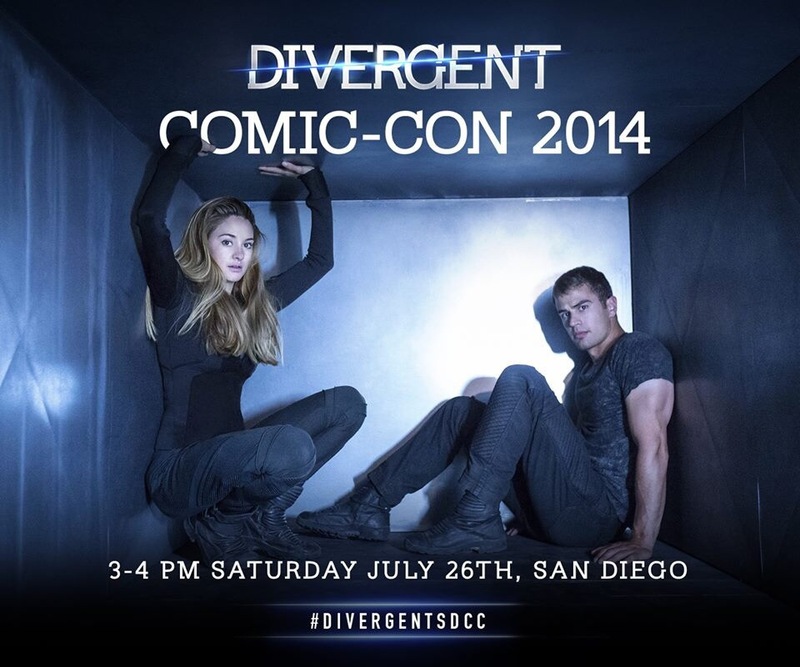 Our Tris and Four, Shailene Woodley and Theo James were in San Diego for Comic Con on Saturday. While there Yahoo interviewed them. 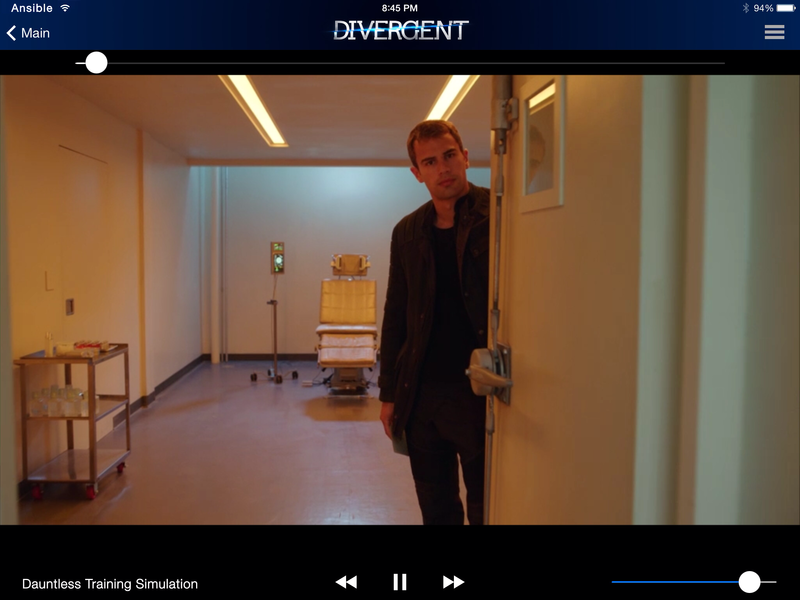 Theo and Shailene also played a mystery game. video courtesy of Divegrent Life. 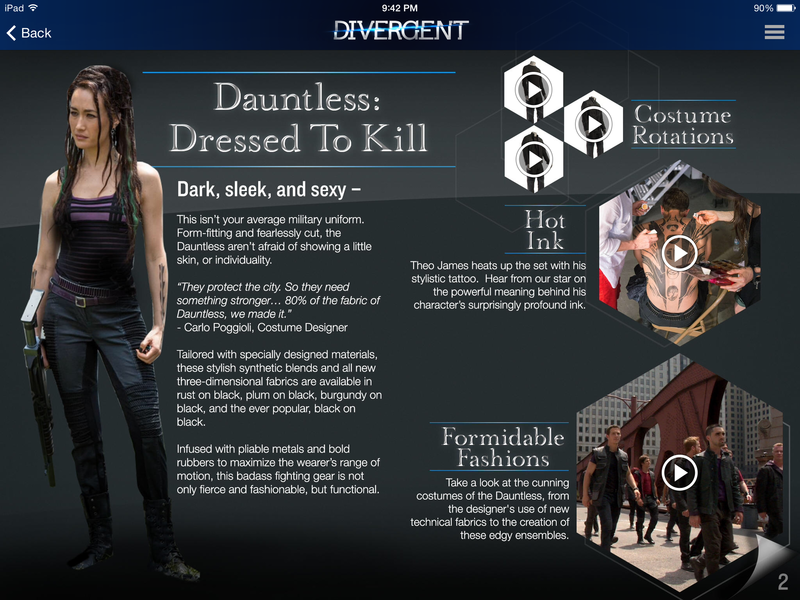 Categories: Shailene Woodley, Theo James | Tags: Comic Con, shailene woodley, theo james | Permalink. Totem, the last song by Ansolo aka Ansel Elgort, was released 2 days ago on SoundCloud and yesterday it made it to the #9 on iTunes’ Dance Charts! ‘Totem’ is Ansel’s second single, his first work ‘Unite’ was released on 21/04/2014 on Beatport. You can get ‘Totem’ on iTunes here. Categories: Ansel Elgort | Tags: Ansolo | Permalink. Sadly the Insurgent cast will not be having a panel at this year’s San Diego Comic Con. It has just been announced that Shailene Woodley and Theo James will be the only Divergent cast at Comic Con for apperances. 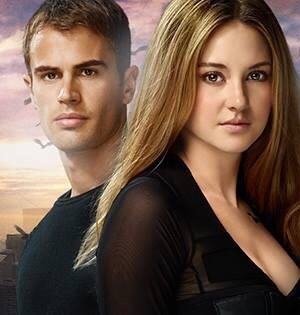 Shailene Woodley and Theo James will attend San Diego Comic-Con to sign exclusive Comic-Con Divergent Series posters at the Lionsgate booth on Saturday, July 26th from 3pm-4pm PT. 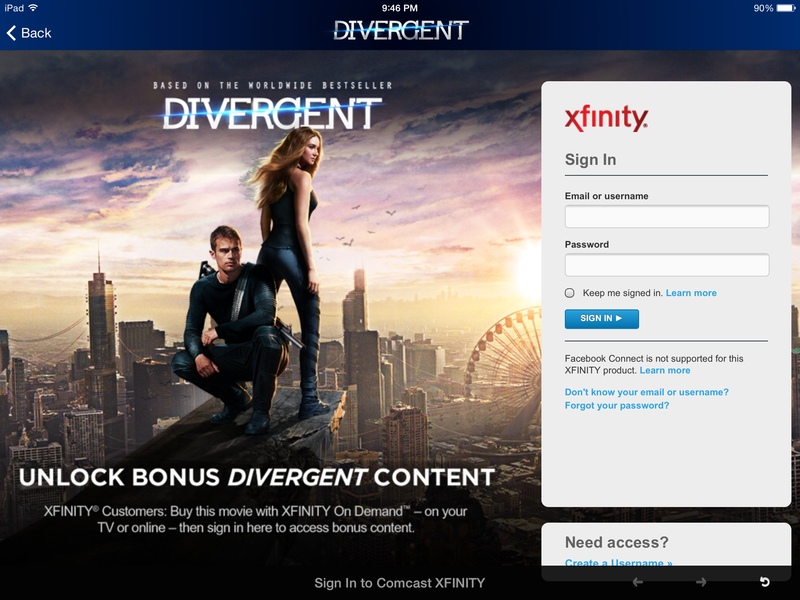 Remember Initiates that the DIVERGENT will be available on Digital HD next Tuesday and on Blu-ray/DVD on August 5.